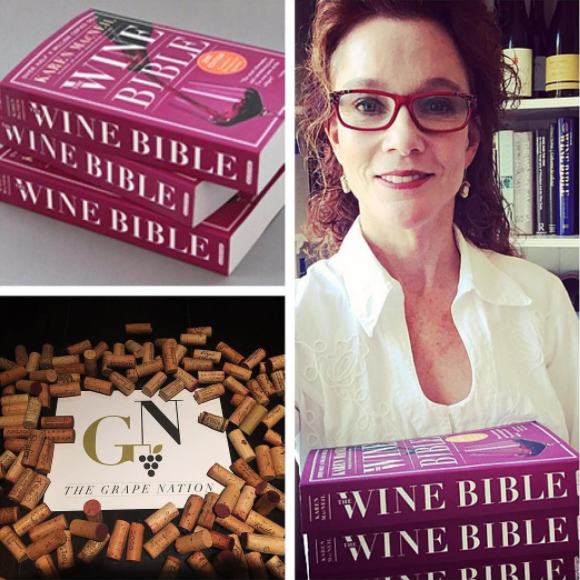 Karen MacNeil is the author of The Wine Bible in it’s 2nd Edition with over 550,000 copies sold. She is a multi award winning journalist including the James Beard Award. Karen talks about her journey in life and wine, the 14 years it took to write The Wine Bible and we discuss the global and domestic wine scene.